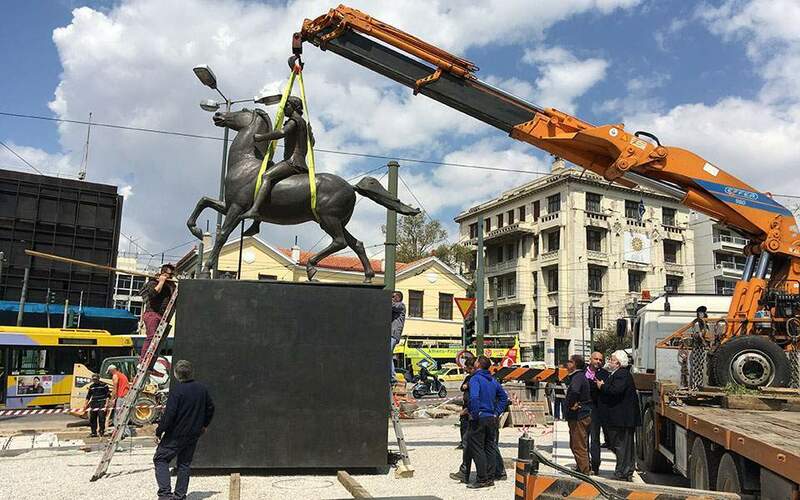 I´ve been watching in many articles the desperate attempts of Risto Stefov, Gandeto and Alexandra Aleksovska to prove that their people are the direct descendants of Alexander the Great´s Macedonians. Furthermore, they also try to “prove” that modern Greeks are actually descendants of various ethnicities that settled in Greek soil during the medieval time like Albanians, Vlachs, Slavs e.t.c. who now claim “racial purity” and “pure Hellenic ancestry». Additionally the aforementioned posters are constantly mentioning some deliberately deceitful terms like “United Macedonia” or “the partition of Macedonia in the Balkan wars”. Their aim is to distort historical reality and create a false impression to all those readers not familiar with Balkan history. Particularly that before the Balkan wars (1912-13) a sovereign state entity with the name Macedonia existed, inhabited by an alleged “Macedonian” ethnicity, that was attacked, defeated and consequently partitioned by the allied Greeks, Serbs and Bulgarians. However, the three areas which compose this imaginary unity, that is modern FYROM, Greek (Aegean) Macedonia and Bulgarian (Pirin) Macedonia didn´t constitute ever an ethnological, historical, cultural and linguistical united territory. Even the name Macedonia itself was not applied to the whole area (especially the greater part of today´s FYROM that lies northern of the Prilep-Strumica line) until 1850-60. Although he was already proclaimed as “Emperor of Serbs and Greeks” a year before in Serres (a city in today´s Greek Macedonia) after conquering almost the whole of Macedonia except Salonica. 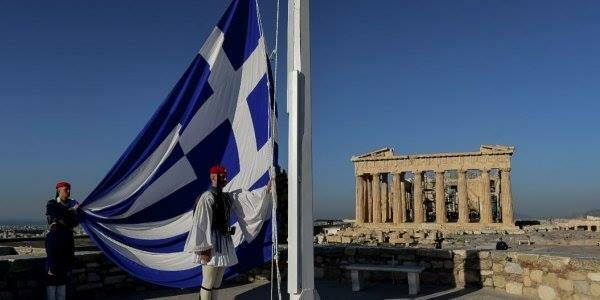 Again no surprise that he found Greeks instead ethnic “Macedonians” in Macedonia. The result of that neutralization (´De-Bulgarization´ would be the proper term) was obvious: this disputed territory could be annexed easier to an extended in the future greater Serbia. If we take a look in some old geography dictionaries of 19th and 18th century, we will discover that Skopje was at that time of period considered as a city of Serbia or Bulgaria, instead of Macedonia. “The archbishop of Ochrida (today´s Ohrid in southwestern FYROM) was self-proclaimed in 1721 archbishop of all Bulgaria”. (L´ archeveque d´ Ocrida se disoir en 1721 archeveque de toute la Bulgarie). “Skopje is in the southernmost part of Serbia”. (Scopia,que les Turcs nomment Uscup,est une ville fort ancienne,situe sur le Vardar,dans la partie la plus meridionale de la Servie). Also according to the author of “Dictionnaire Geographique”,1749, “Skopje is in Serbia”. (Uscopia ou Scopia,Scupi,gr.ville,bien peuplee de la Turquie Eur. dans la Servie). 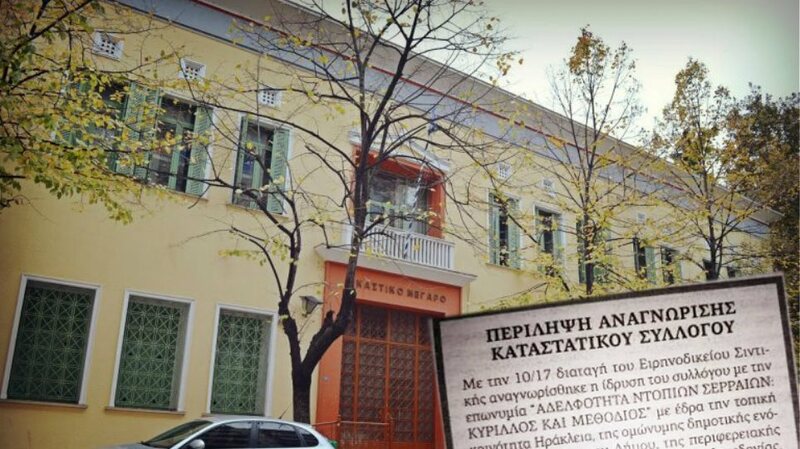 “The whole country south of Serres,with the exception of the Mohammedan settlements is pure Hellenic”. “The tale of a tour in Macedonia” by G.F. Abbot,1903,pg 217. “While in the curse of a few subsequent days, all the Christians of Chalcidice, encouraged by the appearance on their coast of some Greek cruisers, rose in a body ,and electing for their general a merchant of Serres,named Manoli Papas, made incursions to the gates of Salonica”. “In Macedonia quite a number of languages are in common use-Bulgarian, Greek Wallachian, Serbian, etc. (I have seen an advertisement here in Monastir (today´s Bitola in FYROM) printed in seven languages), but of all the most generally understood is Bulgarian. Bulgarian,accordingly, is the language of us Macedonian missionaries; our pastor here preaches in his native language, Bulgarian,and all understand him, though there are in the church membership and audience other nationalities also”. “The Greek chiefs then marched out to call the Christian population to arms;but the Bulgarians who formed the great bulk of the agriculturists, showed no disposition to join the cause of the Greeks”. 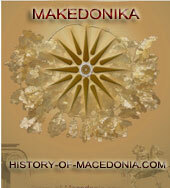 (b) The myth they called themselves “Macedonians” from time immemorable. Neither (a) nor (b) are true of course. The only truth is that they called themselves Bulgarians from time immemorable. “From this time on the “exarchist” (the followers of the Bulgarian Orthodox Church) was exclusively Bulgarian and the Macedonian population,called “Boulgari” from time immemorable,began to feel itself at once Bulgarian and Slav”. 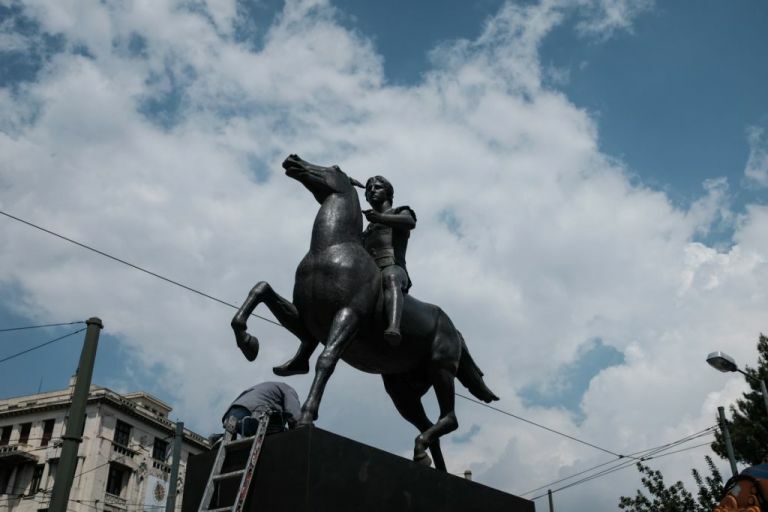 “We were given, in our common fate, the common name of Bulgarians right up to the liberation of Bulgaria, and even after the liberation of Bulgaria this remained a tradition in Macedonia”. 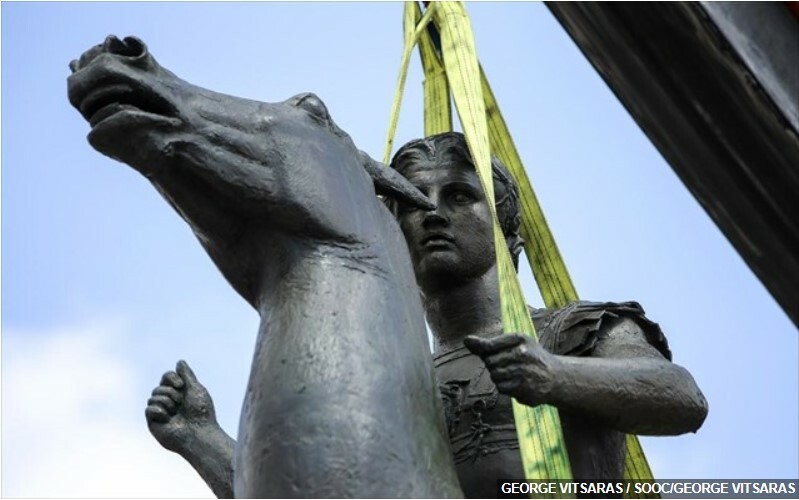 “And, anyway, what sort of new Macedonian nation can this be when we and our fathers and grandfathers and great-grandfathers have always been called Bulgarians”?